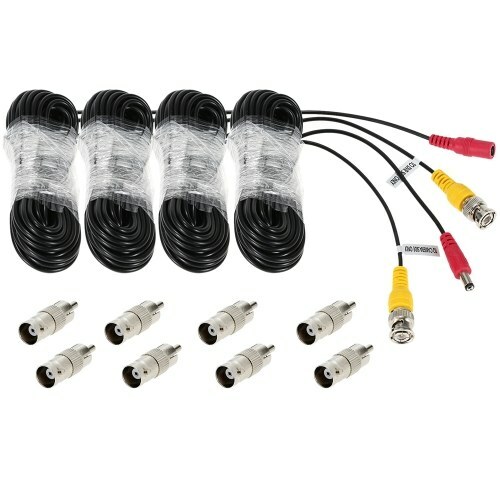 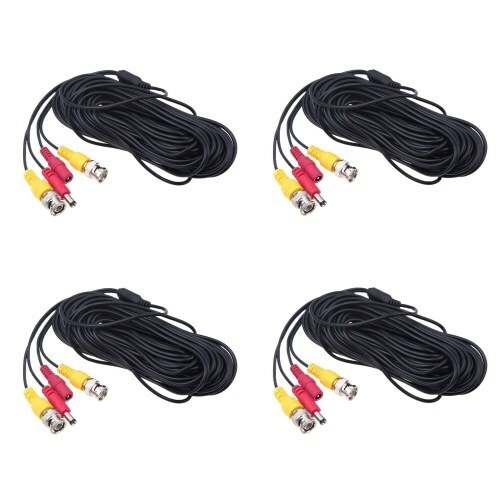 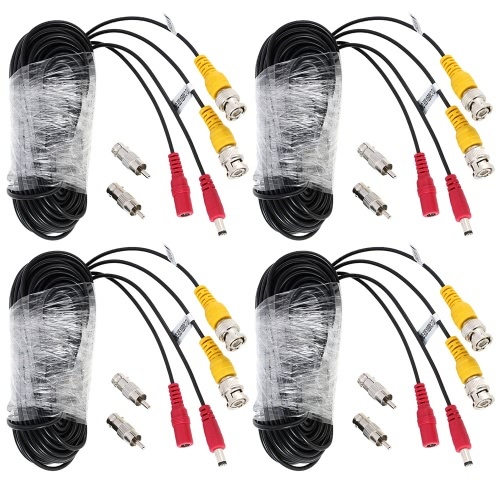 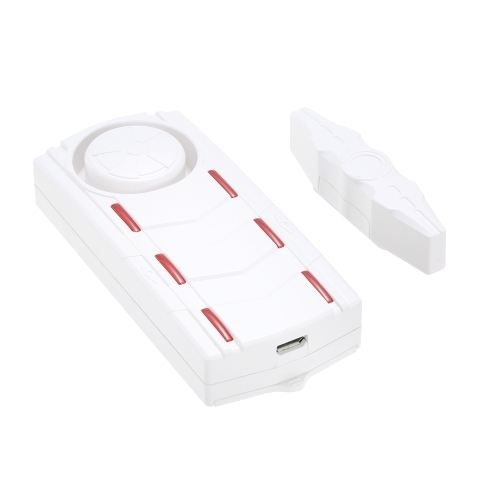 Note: This kit is shipped with no HDD, so you may need to buy and install it by yourself, and it has SATA 3.0 cable inside, so you can easily connect and install the HDD. 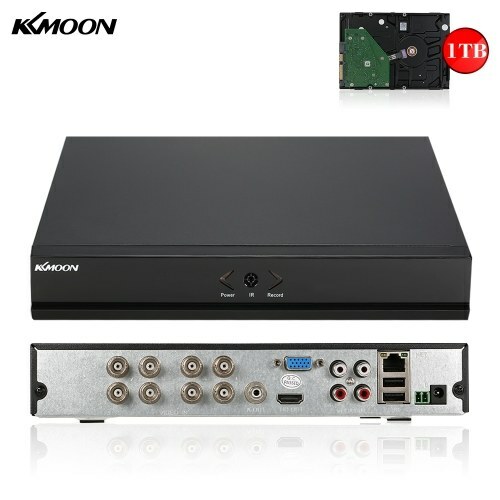 Hard Disk Requirement: 3.5inch SATA port, Max 4TB capacity. 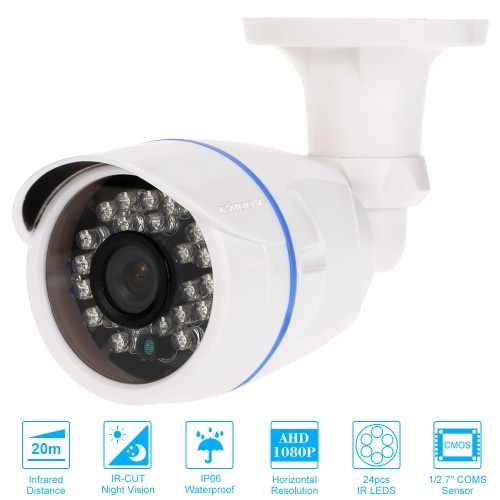 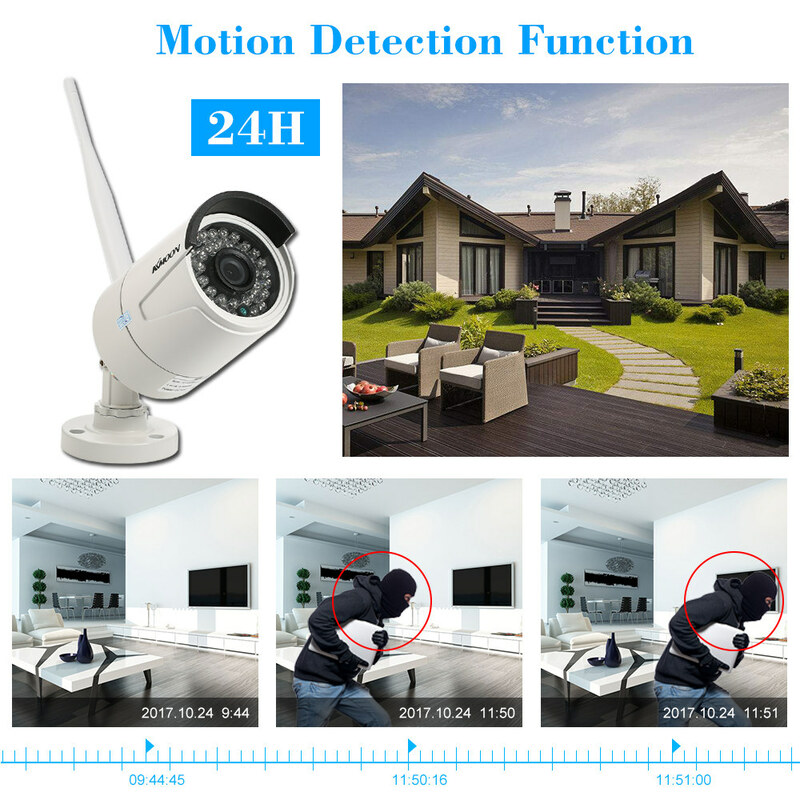 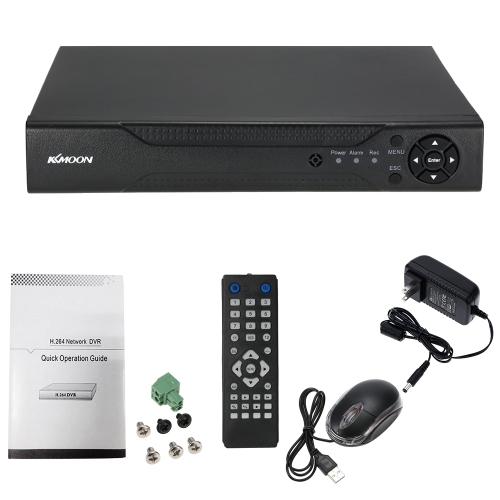 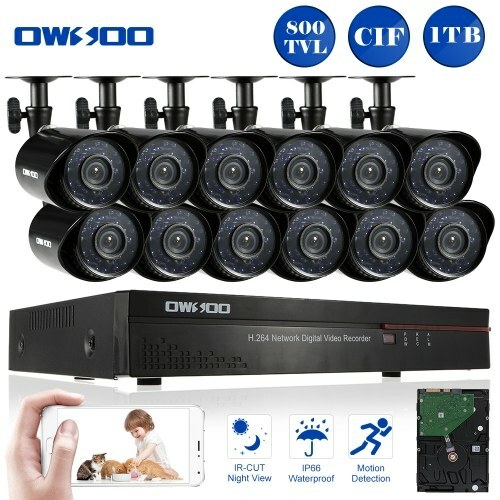 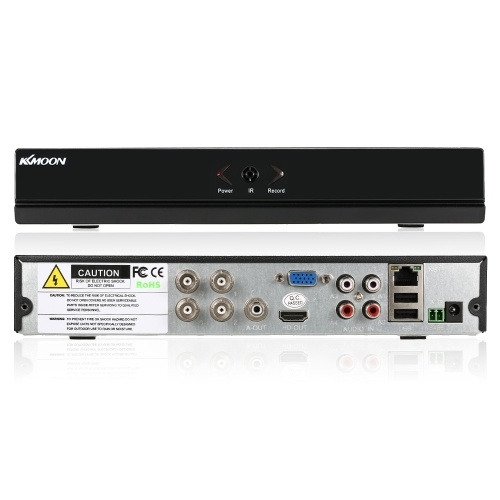 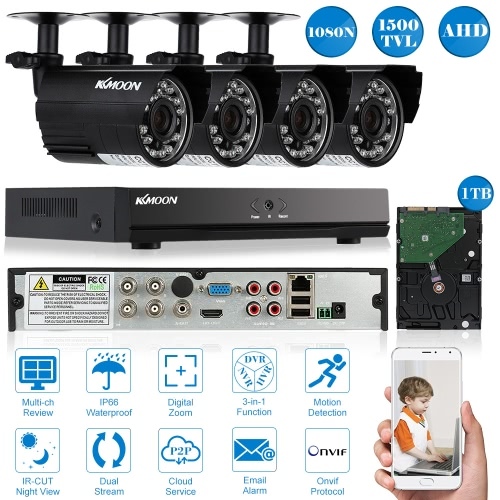 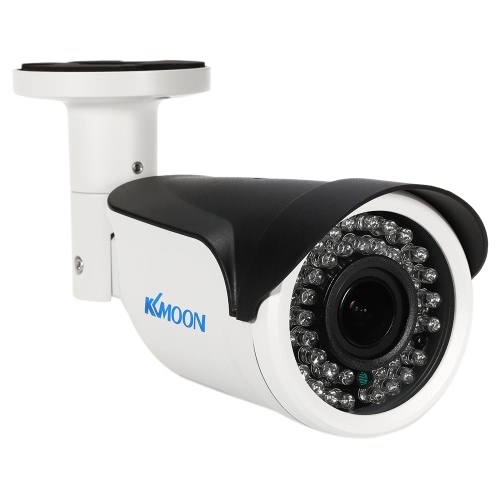 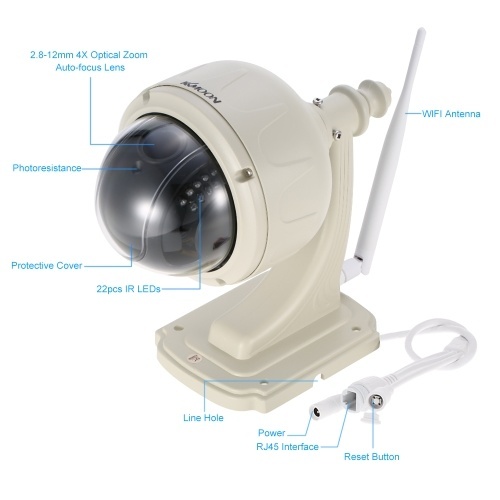 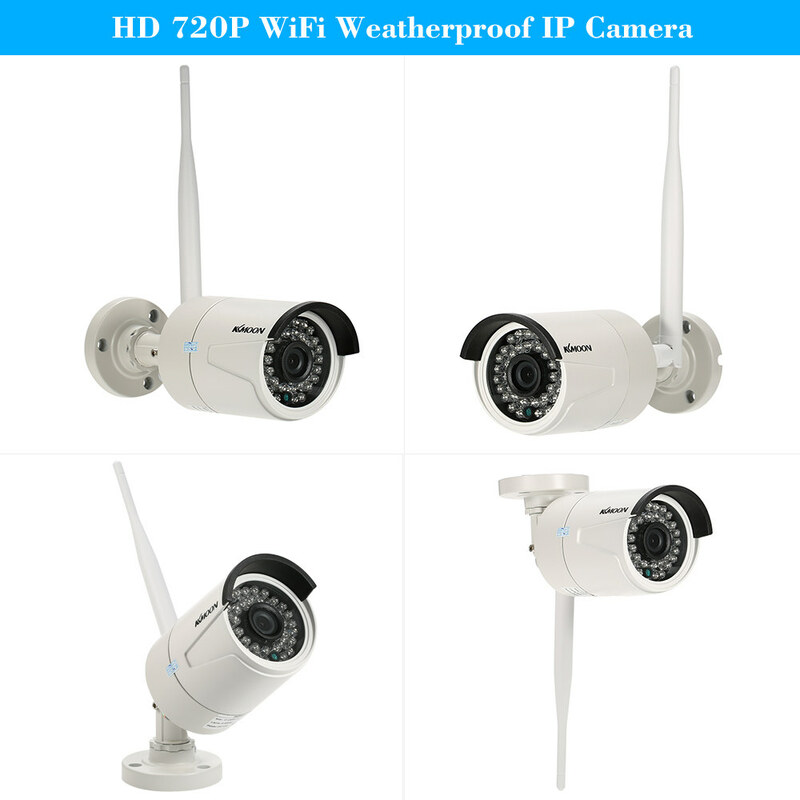 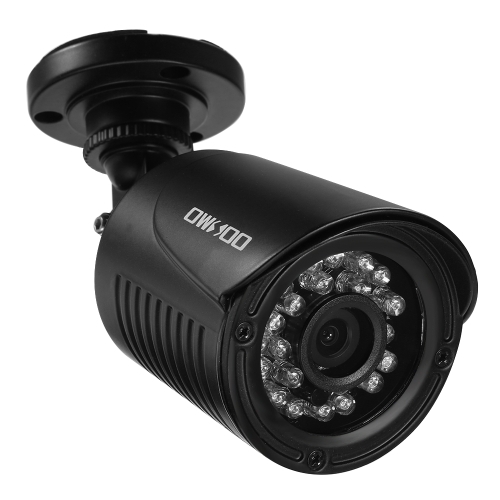 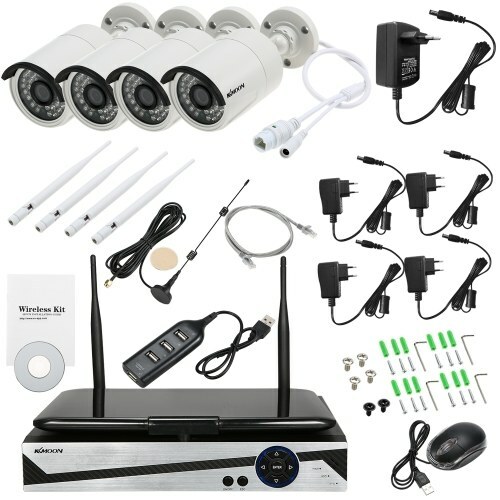 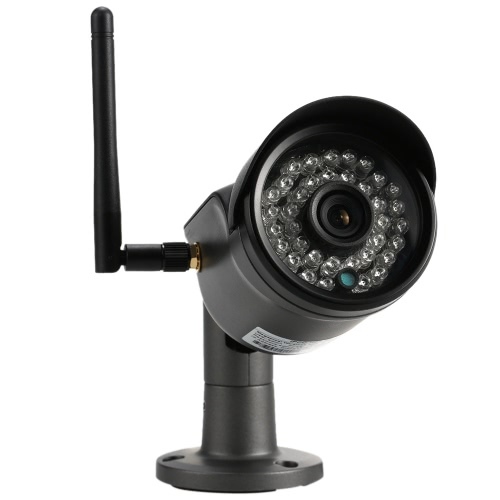 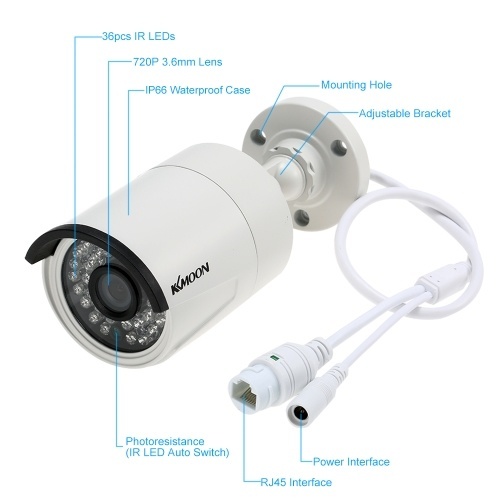 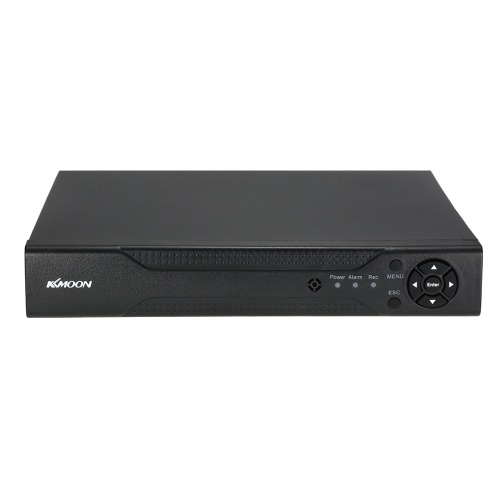 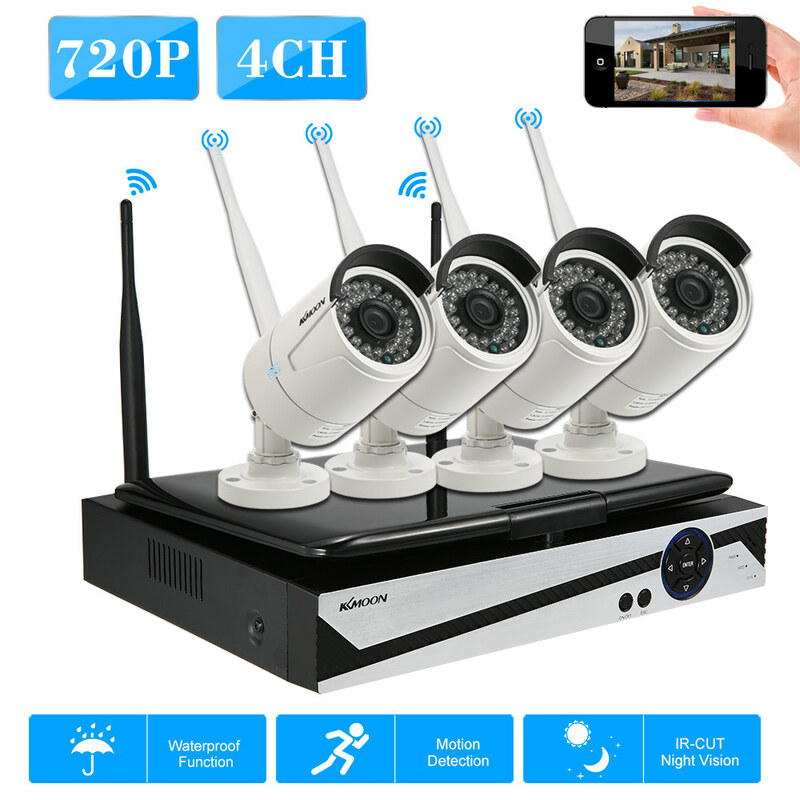 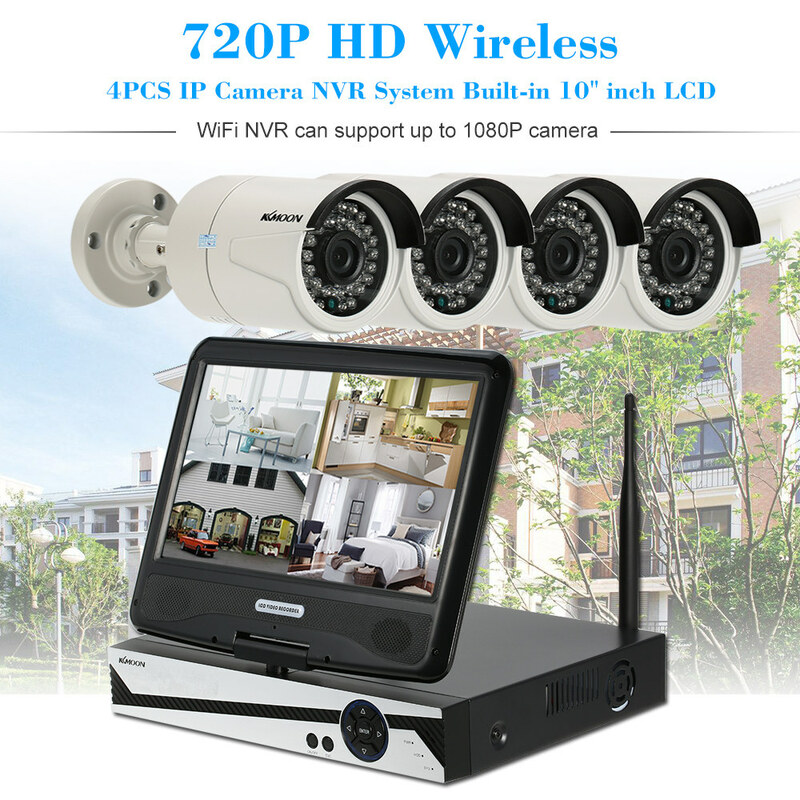 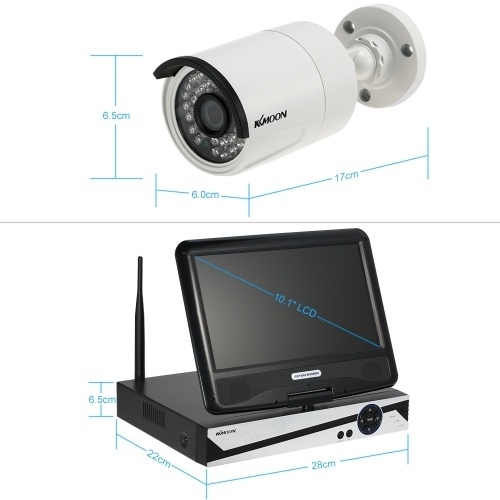 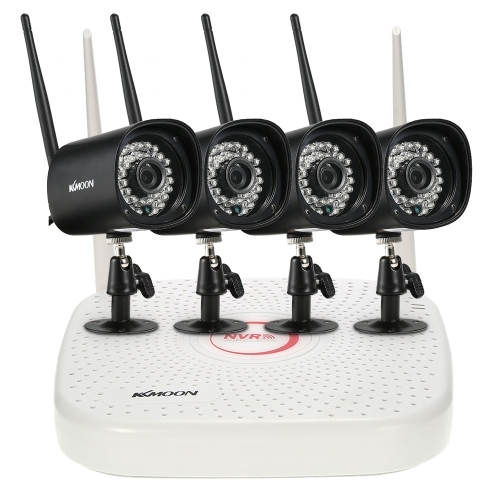 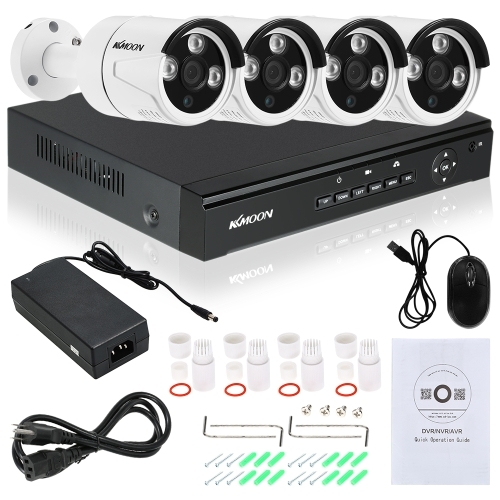 *4-ch 720P IP camera input and 4-ch sync 720P playback. 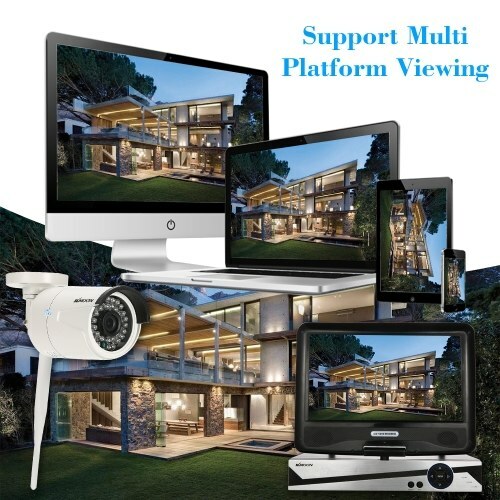 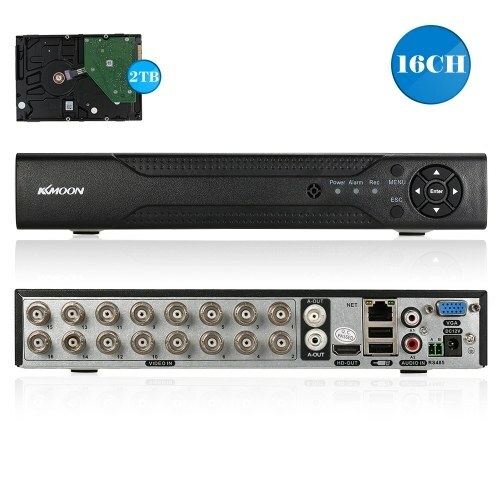 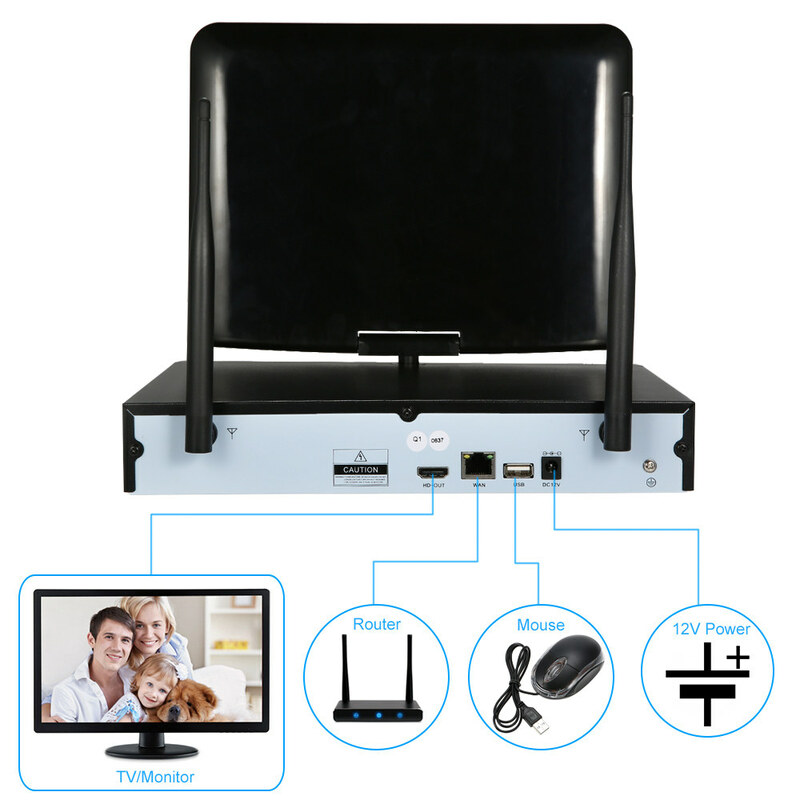 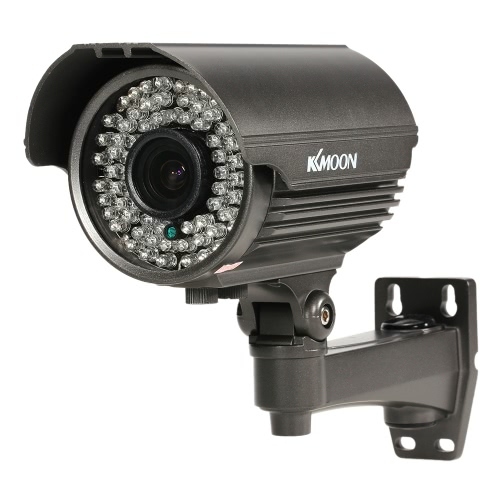 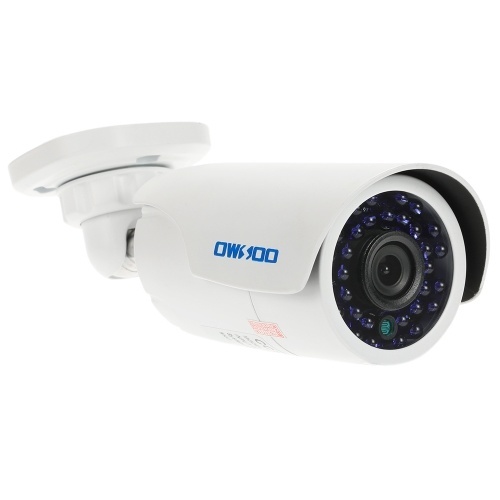 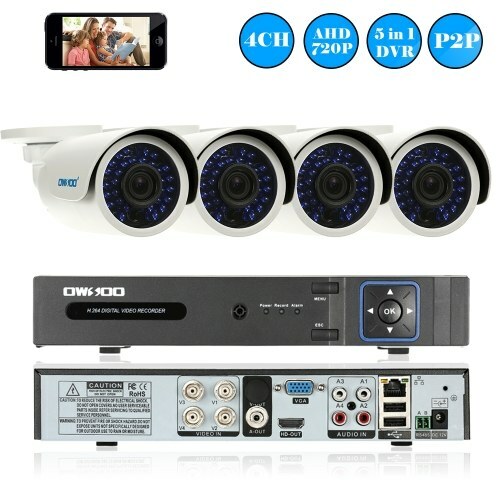 Max support 1080P IP camera input and 4-ch sync 1080P playback. 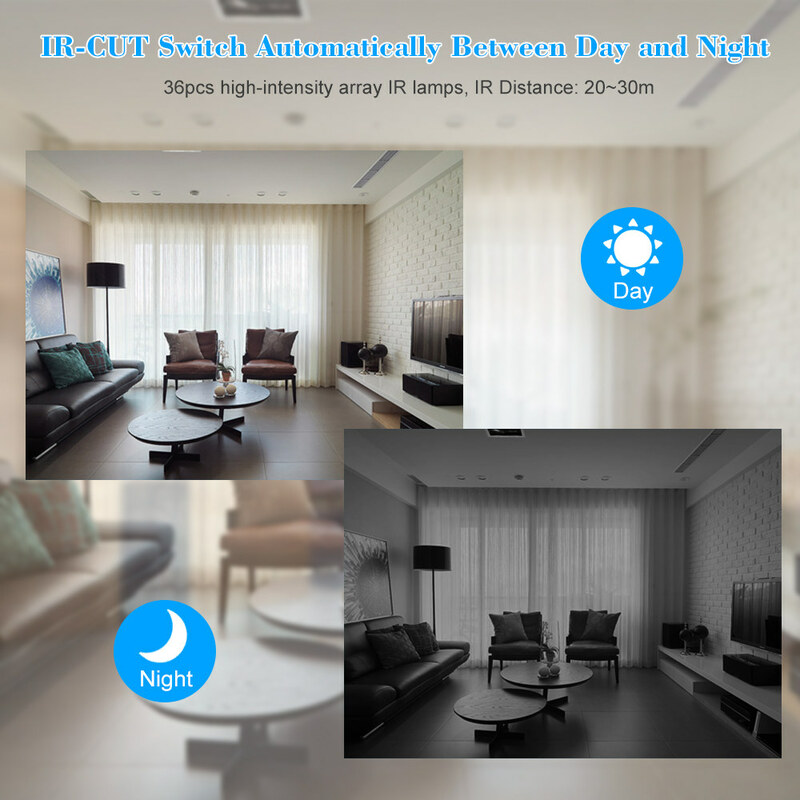 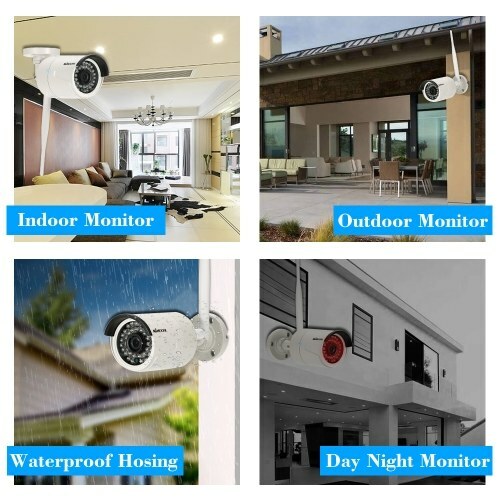 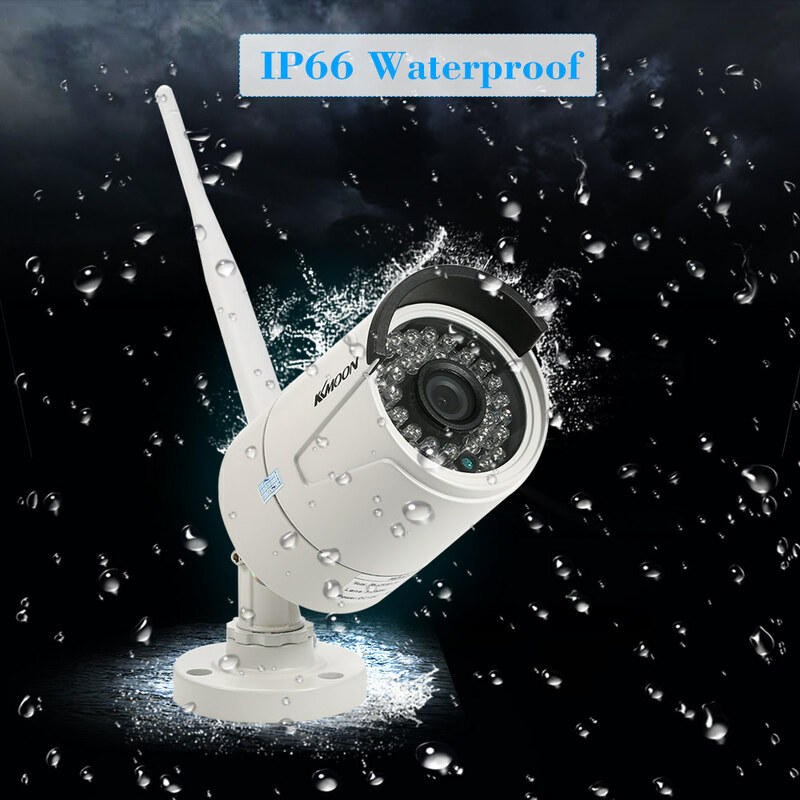 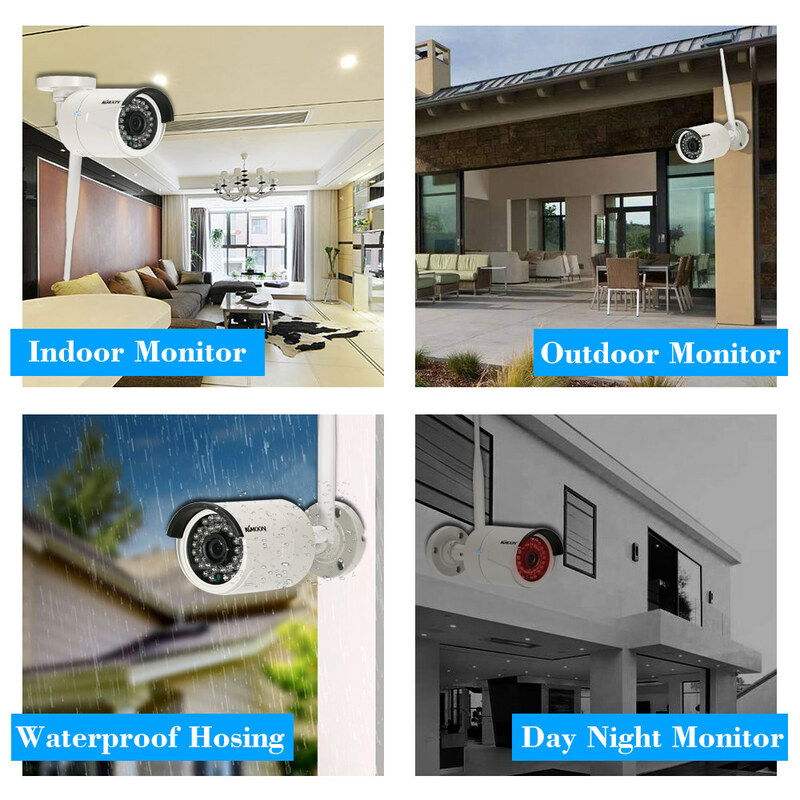 Support outdoor waterproof and IR night view. 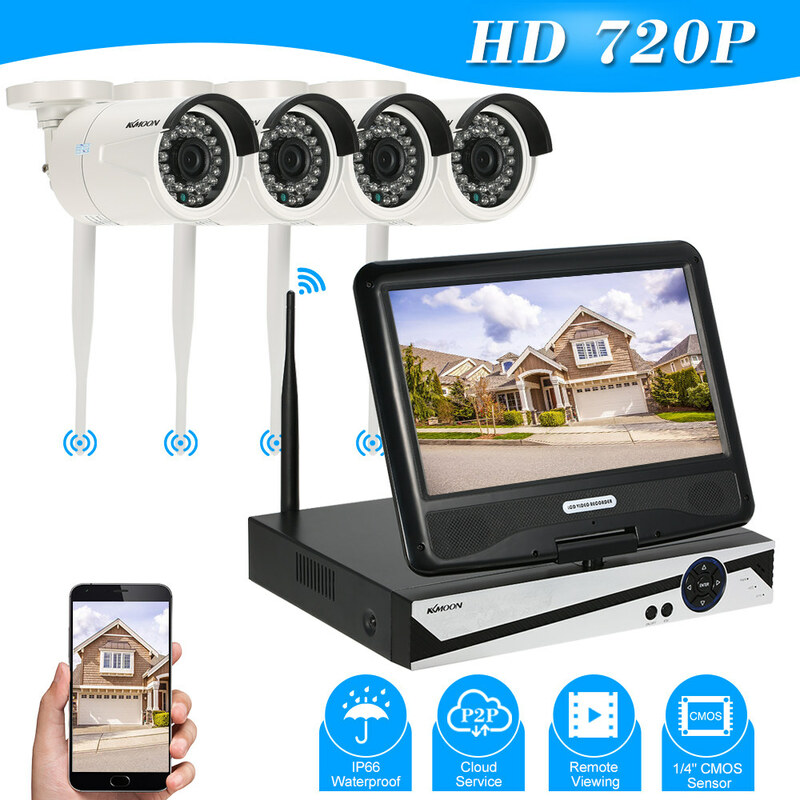 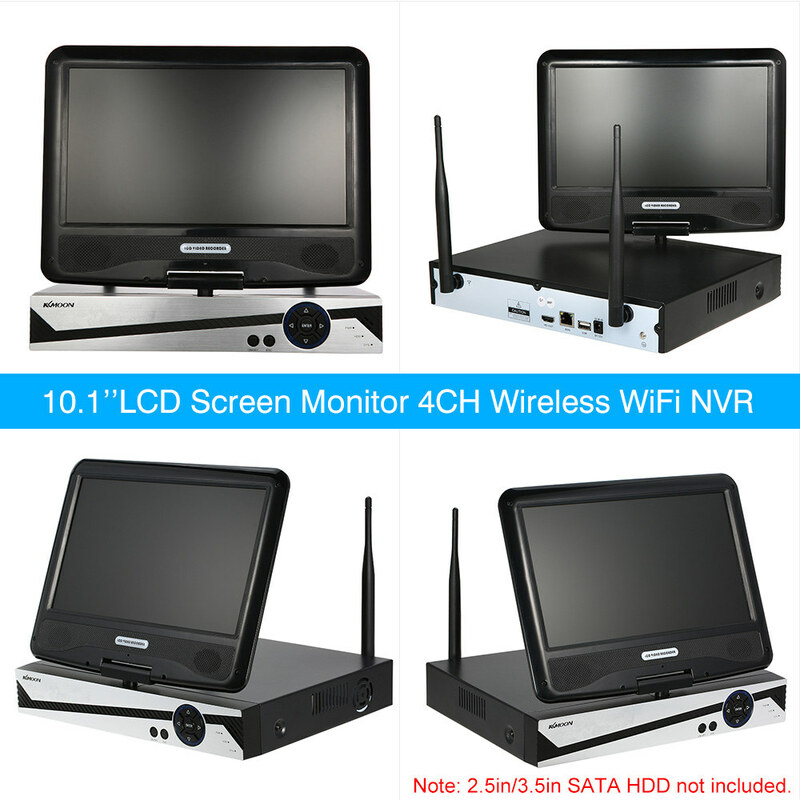 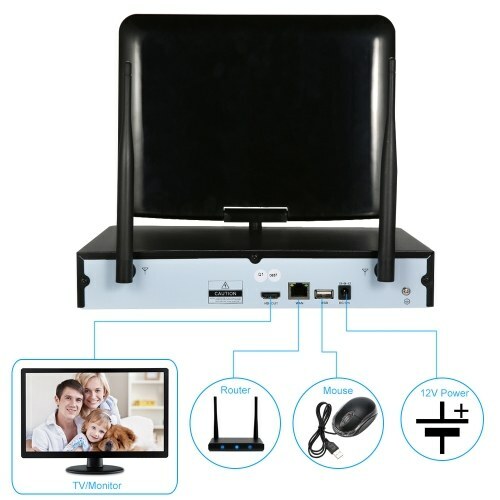 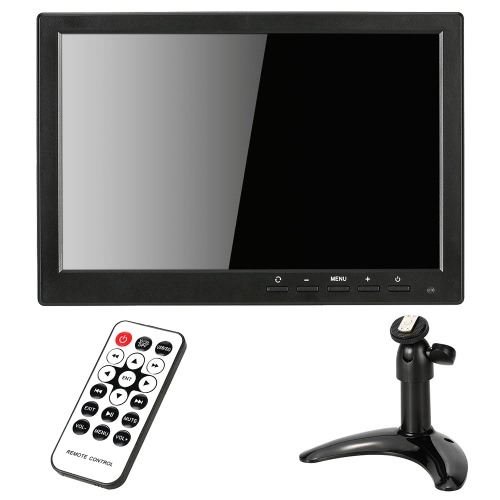 *With 10.1'' LCD screen, no need to connect extra screen, easily see the real-time images and sync playback. 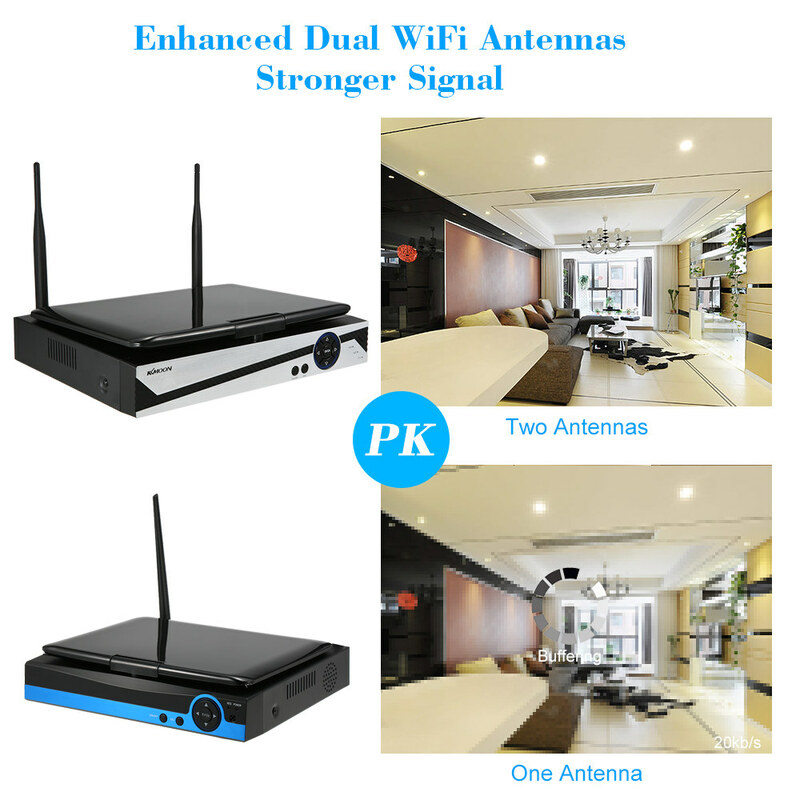 *More stable transmission effect because NVR is with enhanced dual WiFi antennas. 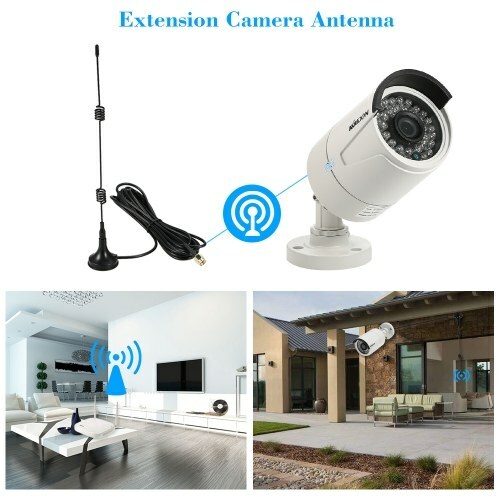 All the cameras with antennas, which make more stable transmission. *Wireless WIFI connection, play and plug in.